If equipped with KEYLESS-GO®, you can start the engine without taking the key out of your pocket. 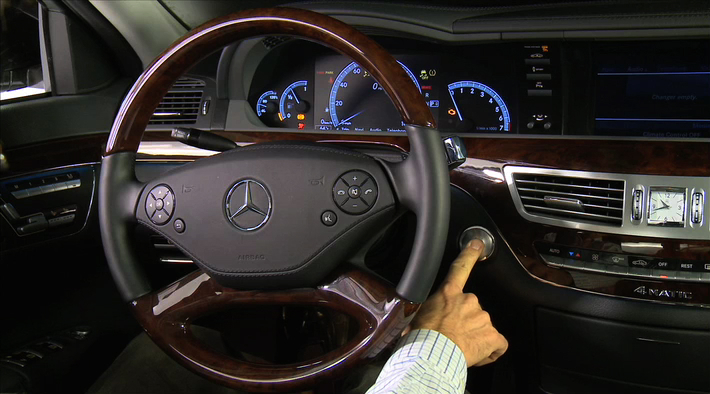 To start the vehicle, simply step on the brake pedal and push the Start/Stop button. It's that easy. View now.